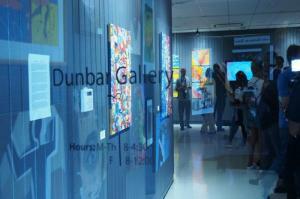 The Gallery in Dunbar Hall (Dunbar Gallery) hosts 7-8 exhibitions annually. 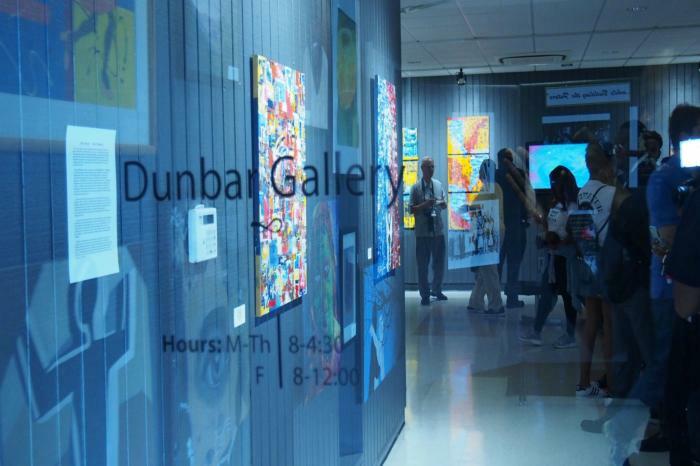 In addition to the annual faculty exhibition and student shows, the schedule usually features two shows by artists outside of the region. High school students from North Louisiana are also featured.